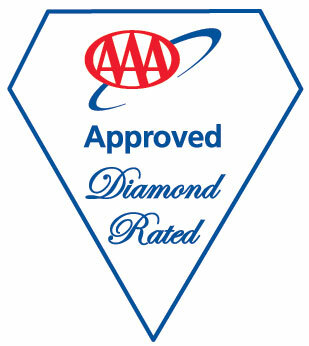 Alexander Holiday Homes is AAA Diamond Rated... the top honor among AAA members for excellence in the vacation home industry. Since 2003 Alexander Holiday Homes has received top honors in this popular book available at many retailers. 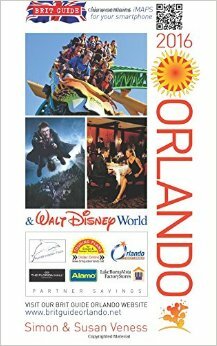 Not just for Brit's, this book takes a look at all the excitement of Orlando and the Walt Disney World® Resort and is updated each year. An Anglo-American travel-writing team, Simon and Susan live in Orlando, just a few minutes from the heart of the Disney magic, and are ideally situated to be your guides to all the fun. Simon was the founding author of Foulsham's award-winning Brit Guide series while Susan has been principal research assistant on the Orlando title and, more importantly, has been visiting Walt Disney World since it opened in 1971. They also collaborate on Brit Guide to Disneyland Paris, Disney's great European resort, where they are regular visitors, as well as on various other internet resources.